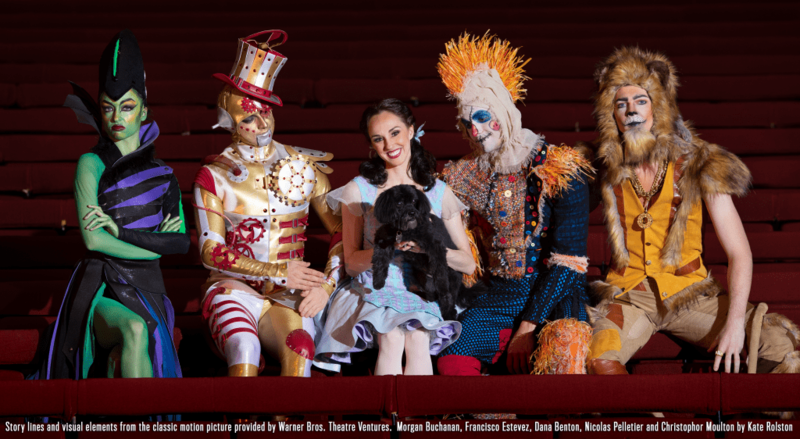 Colorado Ballet presents The Wizard of Oz for one more weekend in Denver. 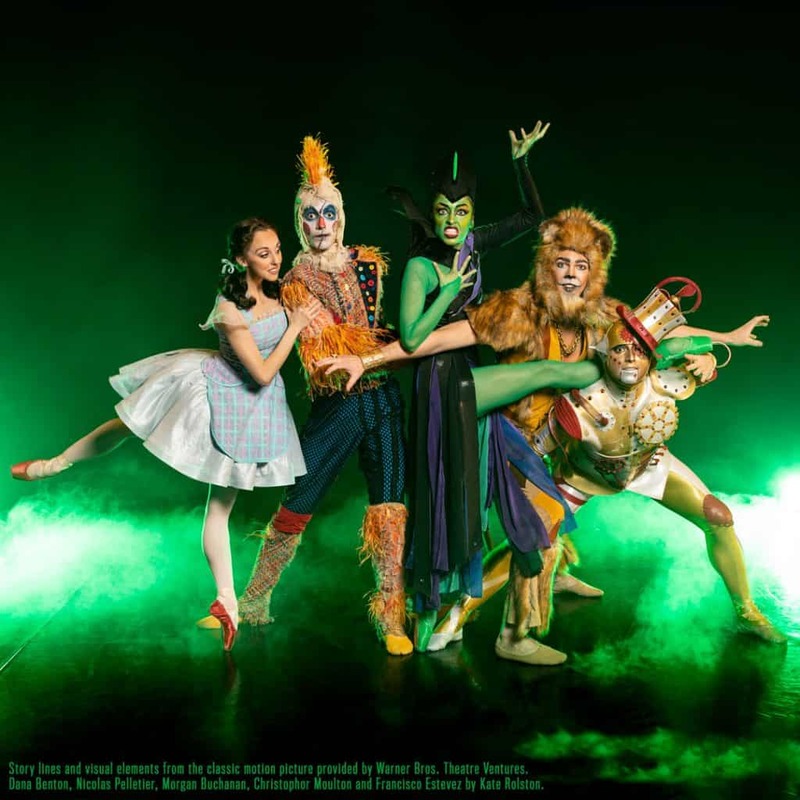 These are our thoughts and tips for seeing The Wizard of Oz ballet with kids! Disclosure: We are partners with Colorado Ballet. All opinions are my own. 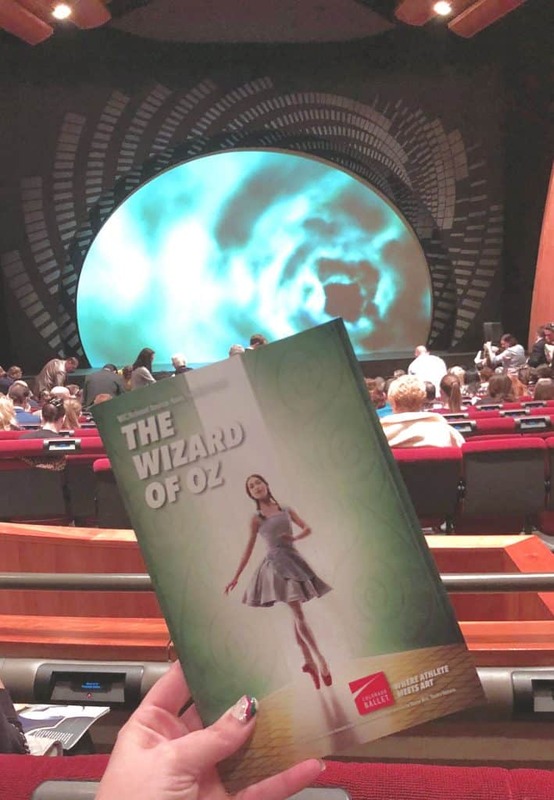 No words, just music, beautiful dancing and an incredible performance was all we needed to feel the magic of The Wizard of Oz. There really was no place like home in this adaptation. 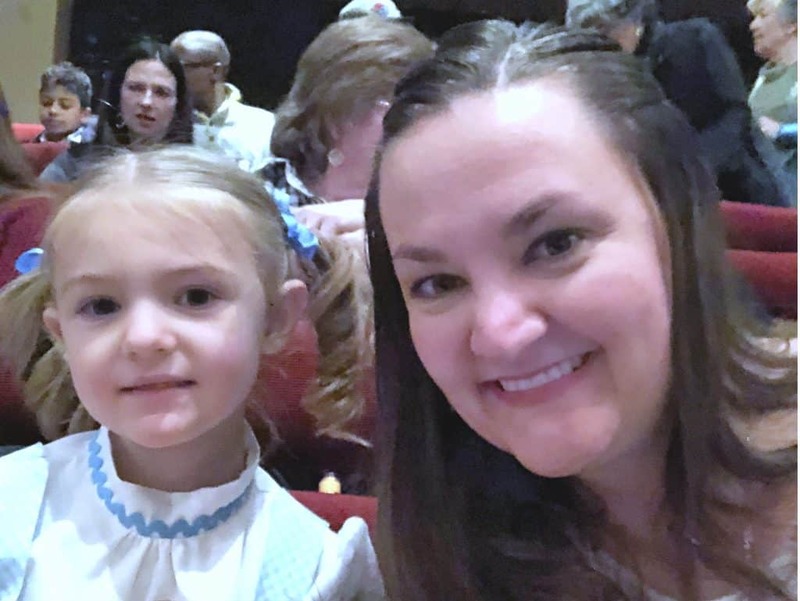 Colorado Ballet presented its opening weekend of an fantastic ballet with its own twist and storytelling that my daughter and I will be talking about for years to come. 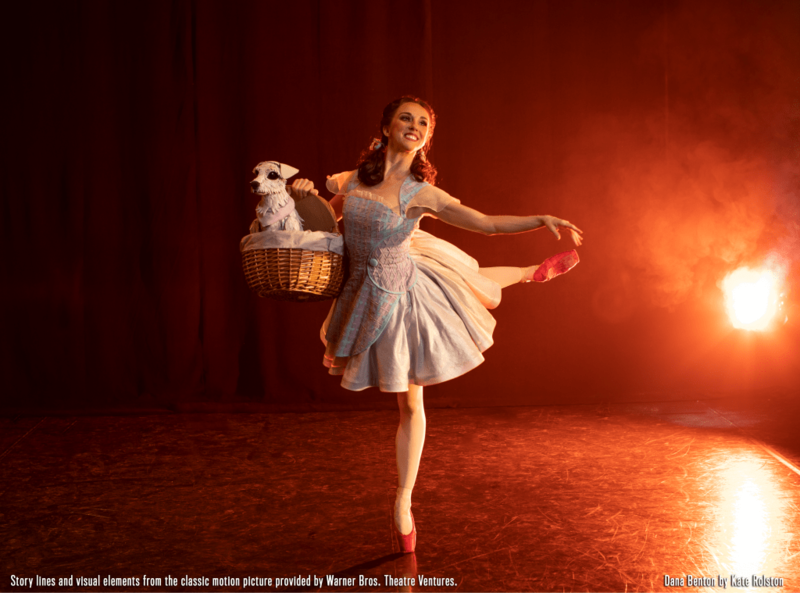 With just one more weekend to catch this incredible show, you definitely are going to want to grab your tickets and see how amazing this ballet really is! Any time I take this little girl anywhere, she insists on getting dressed up. 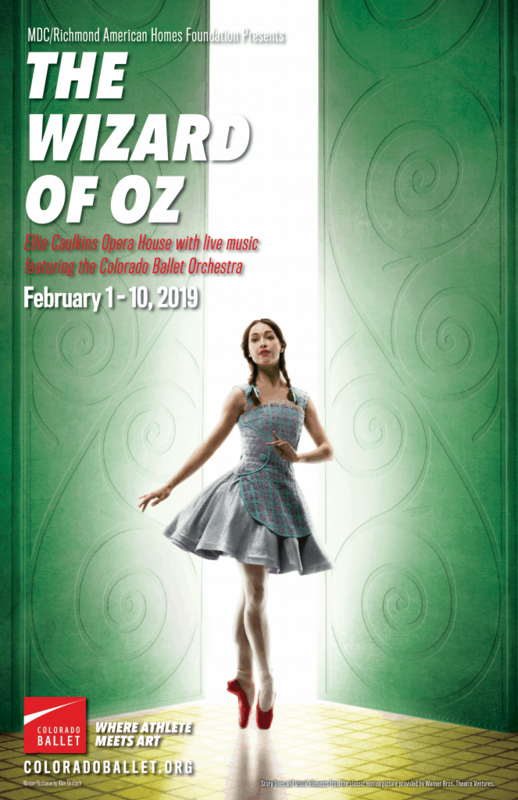 The Wizard of Oz by the Colorado Ballet came at the perfect time. 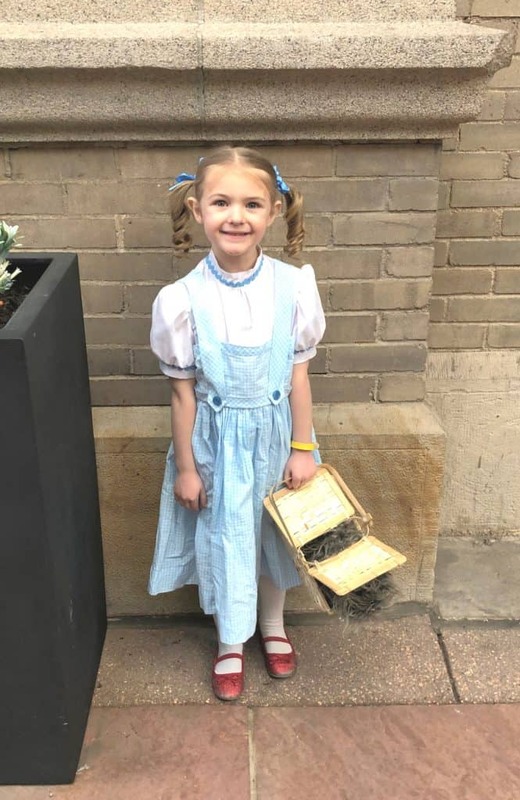 Our daughter chose to be Dorothy this past Halloween and was elated to dawn her costume again for a great mother daughter date! Of course, many little girls were also dressed up and even some little boys were dawning costumes of the scarecrow and cowardly lion. We made sure to get to the show about 40 minutes prior to curtain. We parked in the parking garage and made sure to leave time for security, bathroom break and a quick snack. Once in our seats we were ready to go. My daughter absolutely loves the story of The Wizard of Oz and had about 11 billion questions prior to the show. She wanted to know if they were all going to be in black and white; if there was going to be a real tornado; would the trees throw apples; if the flying monkeys would come get her. I mean you guys, this was a culminating moment for this 5 year old. The Wizard of Oz is a classic, and I was interested in how they were going to adapt this story without speaking parts and how they would showcase some of the big transformations that truly made this story amazing. Let me just tell you, Colorado Ballet DID NOT disappoint. From the stage, to the costumes, to the dancing and acting to the special effects, everything was perfection. Colorado Ballet stayed true to the storyline, they executed amazingly and they played to the crowd with both classic and modern dance incorporated. We giggled through the entire show, were in awe and truly enjoyed the adaptation. My daughter had nearly all her questions answered and didn’t even question why they were not talking. When the first half finished, we took a moment to take it in. There had been pure magic on the stage and there was still so much to go. I will say that at 5, it is still hard to sit through an hour of dancing, but we had some snacks and gum and that seemed to grab her attention when she did get distracted. I for one could hardly take my eyes off the stage. Intermission ended, and we were in the Emerald City. It was go time and my daughter was ready to watch that wicked witch come to her demise. She was sure the actual dancer was going to melt! I told her we would just have to wait and see…and so will you! The second half was perfection and the music was so good. She was even more focused through the 2nd half and at the end she was not ready for it to be over. Everything was just so beautifully done, but Colorado Ballet made sure to adapt it to new young audiences too. I didn’t think I would ever see a day when ballet dancers would do “the floss” but they definitely did and kids (and adults) were roaring with excitement. It was electric, incredible and so fun to see. The show was amazing, you honestly need to get tickets now. 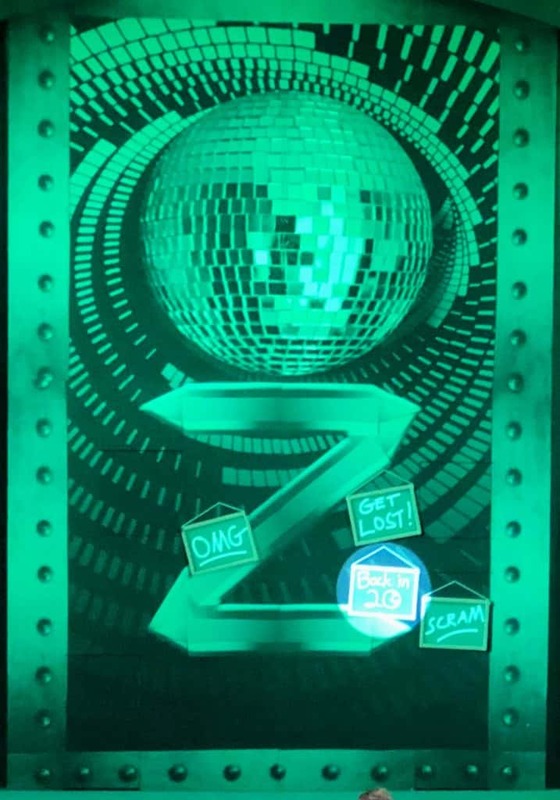 What a better way to remember the show then with a little photo shoot. After the show was over, people lined up to take photos in front of this awesome background. Of course my little Dorothy, worked the room and the camera with this one. You guys, I am not even kidding, she popped her foot and struck this pose without prompting. Heart explosion and a perfect way to remember an excellent day and wonderful show of The Wizard of Oz from Colorado Ballet. Make sure to snap a photo and share it online (and tag Colorado Ballet) when you go! 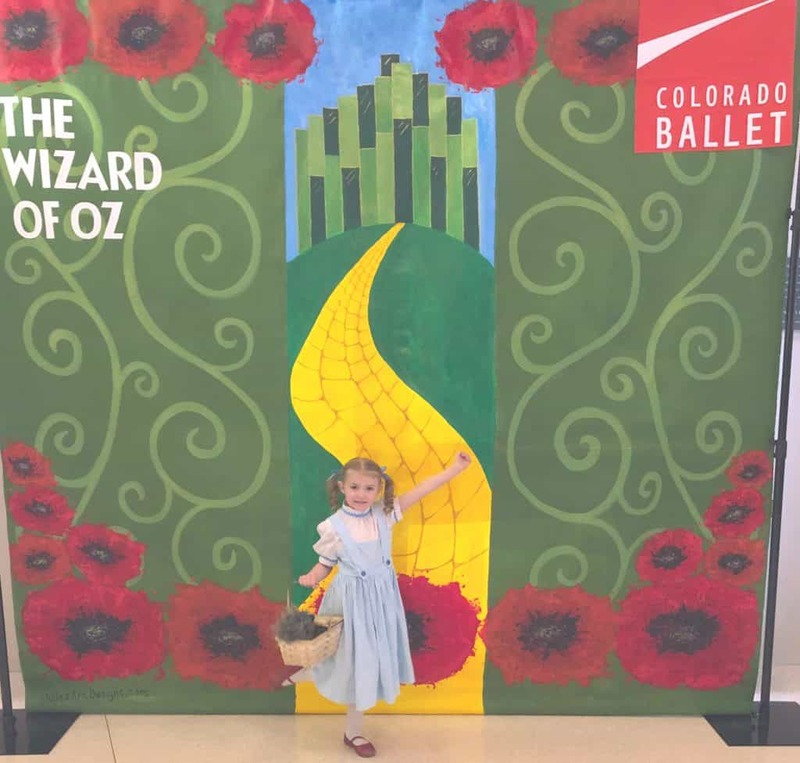 If you are planning on seeing Colorado Ballet’s presentation of The Wizard of Oz with kids, these tips will make your experience even better! Watch the movie before going- It is never a bad idea to refresh the kids memories of the story prior to going. Dress up- I swear so many passerby’s were enamoured with the children in costumes. It was adorable and I think for the kids it made the experience that much more memorable. Arrive 30-40 minutes prior to showtime- Get in bathroom breaks, snacks and time to get comfortable in your seats. Order intermission snacks- Intermission is 20 minutes and lines for snacks/drinks can be long. You also cannot take food into the theater, so pre-order your intermission snacks prior to the first half and they will be waiting for you as soon as the curtain drops. Grab a booster seat- I saw so many parents unaware that there are booster seats available. Colorado Ballet provides, plenty of them and if your little one can see, they will watch. Take pictures- Obviously NOT during the show, but in the Ellie Caulkins foyer there are several places to snap great photos. Also prior to the show and during intermission you can take some amazing photos and even walk up to the stage. There is only one weekend left and just 5 shows of this incredible ballet left in Colorado. You need to grab your tickets now from Colorado Ballet website! This show will not disappoint! Previous Post: « How to Be Internet Awesome with Fun, Games and Safety!